Which Commercial Pizza Oven is Best? Buying the right Pizza Oven for a restaurant or pizzeria could be quite a challenging process. There are many things to be considered such as:What size should is Best, What to Buy? 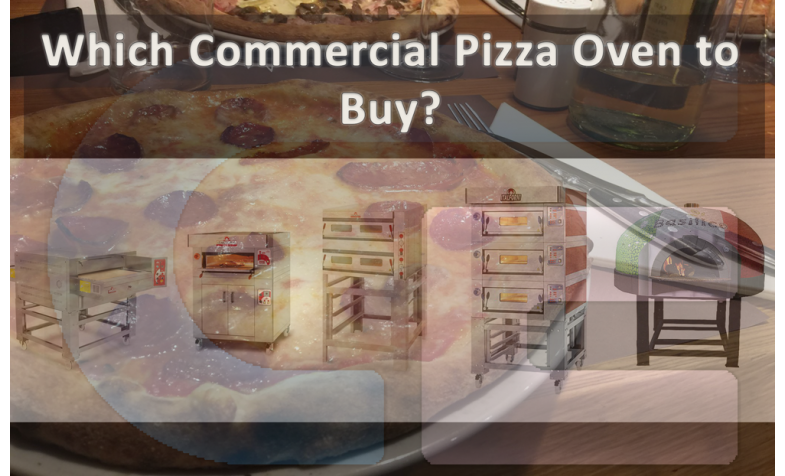 Single Deck, Double Deck, Triple DeckCapacity Based?Electric, Gas or Woodfired?What about a conveyor pizza oven?Which is the best, what brand should I buy?Where to buy it from? These are only a few thoughts when looking for the best Pizza oven for your specific requirements.First of all, there are thousands of pizza oven manufacturers, producing a multitude of pizza ovens and targeting different needs based on the location, customer capacity & average production.As it is the case with any other industry, the best place to start is by going straight to.. This entry was posted on Feb 11, 2019 . 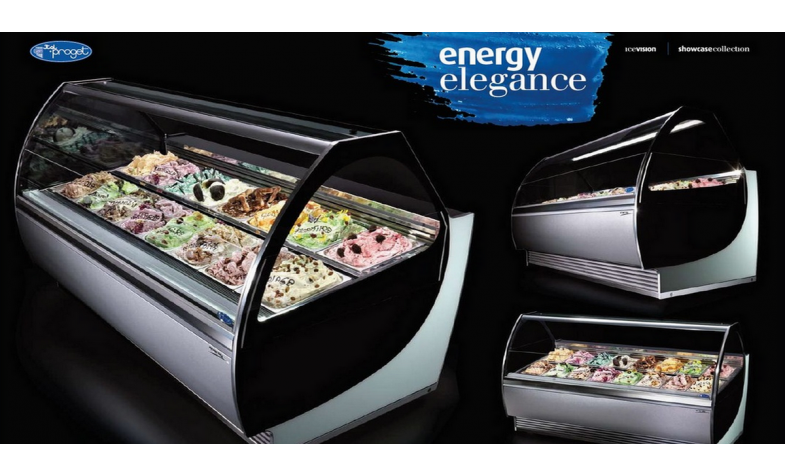 Ice Cream Display Freezers. A guide to Café and Gelateria Ice Cream DisplayingWhat could it be more exciting than a selection of ice cream flavours to choose from? Either in the hot summer days, or simply after dinner Ice Cream Parlours and Gelateria’s are bringing the childhood magic back.With a large variety available nowadays from healthier Frozen Yogurt to Dairy Free & Low Sugar Sorbets, Gluten Free Fruity Ice Creams and Creamy Gelato, there is a perfect Scoop available for everyone! However, before tasting the actual ice cream, the most important element affecting our ice cream choices is the visual beauty to which the produce is presented to us. The way in which the ice cream is laid out, to the high-quality standards to which is kept. Perfect for Café’s, Restaur.. This entry was posted on Feb 01, 2019 . Which Display Fridges and Serve Over Counters to Buy?The serve over counters also know by many other names such as commercial display fridges or refrigerated display counters are the perfect solution for displaying food produce while at the same time keeping in line with the hygiene standards and product quality.Depending on everyone’s requirements and design preference, there are various options available based on the shape, dimensions & quality. From a design point of view, they could come with either flat straight glass or curved glass. The shape of the glass depends very much on the product to be displayed. 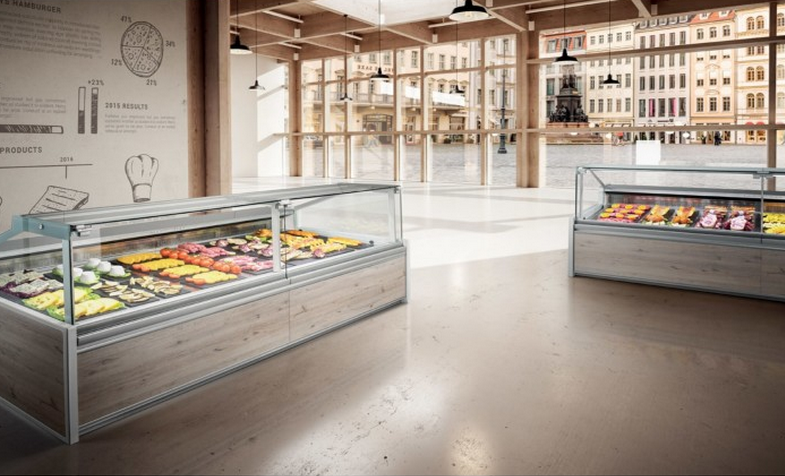 In the case of Cake Display Fridges, some prefer straight glass as the cakes will be seen from the front of the display, while in the deli & meat industr.. This entry was posted on Jan 21, 2019 . 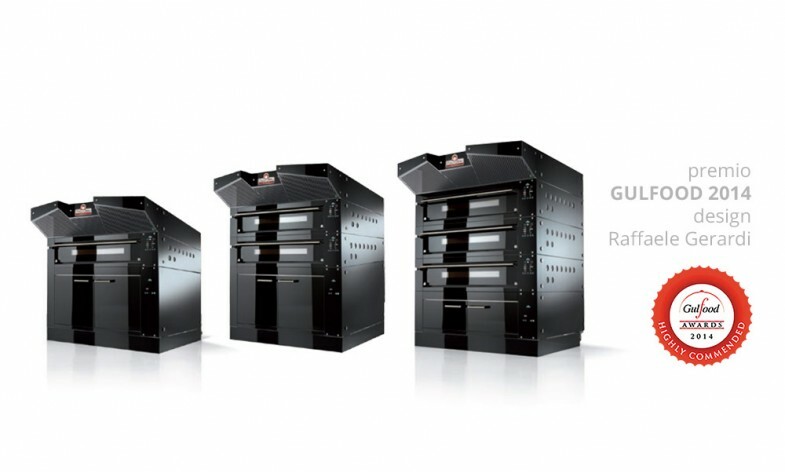 Single, Double or Triple Deck Pizza Oven?Not sure if you need a Single, Twin (Double) or Triple Deck? Here's a few things to consider!The Commercial Pizza Deck Ovens are usually made of a stainless-steel casing featuring a refractory stone inside. Now, choosing the right size & type of oven depends on several factors. PowerDepending on the location and fuel availability there are two types of deck ovens: Electric Pizza Ovens & Gas-Powered Pizza OvensThe Gas Pizza ovens requires a gas connection and depending on the model they can either run on either Natural Gas (Methane) connected to the gas main supply, or LPG (Propane) in which case bottle gas can be used.Moreover, with the Gas Pizza Ovens the burner is situated inside under the stone, and the cooking is facilitated by the.. This entry was posted on Nov 01, 2018 . Technology for cold experts The passion for wine dates back centuries and today, more than ever, it can be expressed at its best. Connoisseurs know how important it is to serve wine at the right temperature; the Brera product range is dedicated to them. This line of products includes a series of safe, great quality, high-performing wine display units, designed with such attention to detail that they become an accessory to the furnishings. But they are not simple wine coolers: Wine Library and Wine Display are high- design, elegant and customisable showcases, created to give to your wine the maximum visibility and keep it at the perfect temperature. 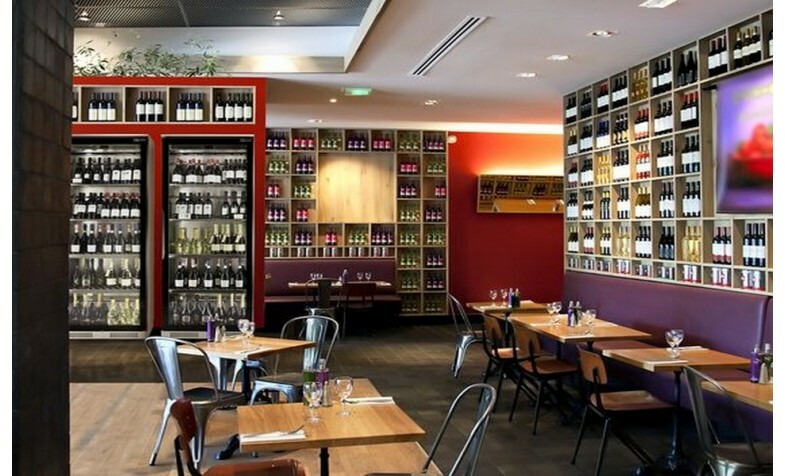 When you choose Wine Library or Wine Display from the Brera range you give your bottles of wine.. This entry was posted on Jul 15, 2018 .